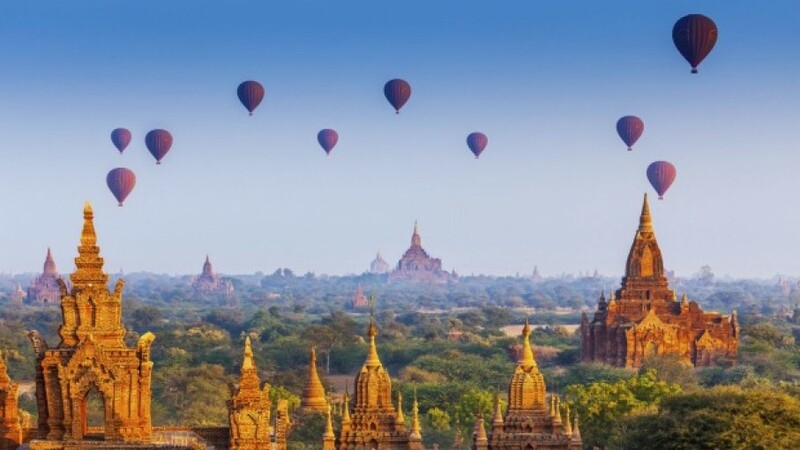 Traveler may enjoy hot air balloon ride in Myanmar with 360 degree panoramic view of the entire region. 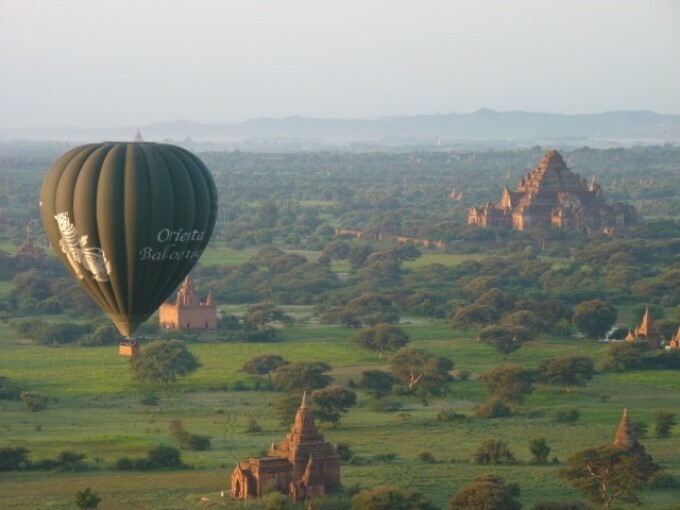 They operate Hot Air Balloon only in the morning to enjoy sunrise. Flight time is around 45 minutes to 1 hours depend on the wind and weather situation. 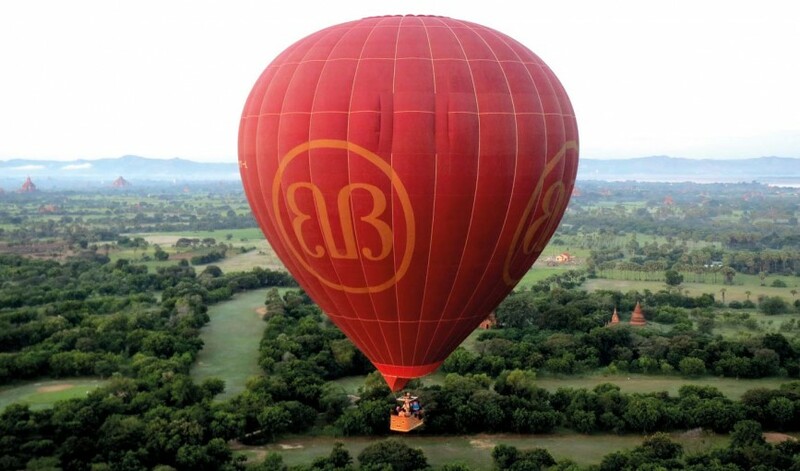 All pilots who will control Hot Air Balloon have a commercial UK balloon license and many years of flying experience. Some of the pilots have lived and worked in Burma for many years and are happy to share their insight knowledge with you during the flight. Passengers are advised to wear 100% natural fiber clothing, with long trousers and long sleeved shirts or tops and suitable outdoor footwear. Please be aware that it can also be cool on the launch field before sunrise. For Inle Lake and Ngapali Beach region, guests may wear life jacket that will provide by Company. Children under the age of 8 years and pregnant women cannot be accepted to fly. Children between 8 and 16 years will only be accepted if accompanied by a responsible adult. All children should be a minimum of 137 cm (4’6’’) tall. 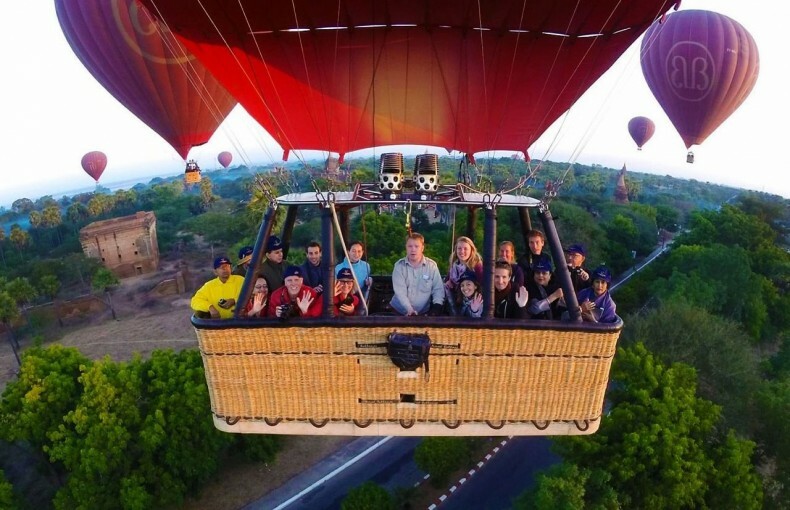 You may book balloon flight through us started from 315 USD depending on the availability and your date.